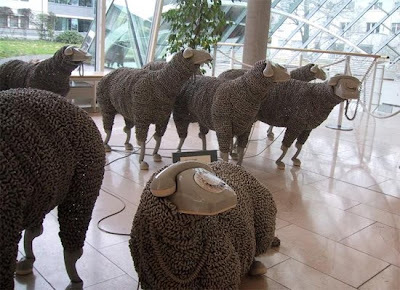 In today's digitized world, rotary phones don't have any use; but that doesn't mean these old, analog, rotary phones have no place in our world or does it? 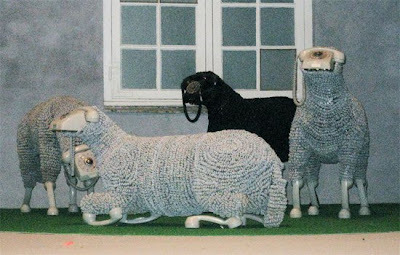 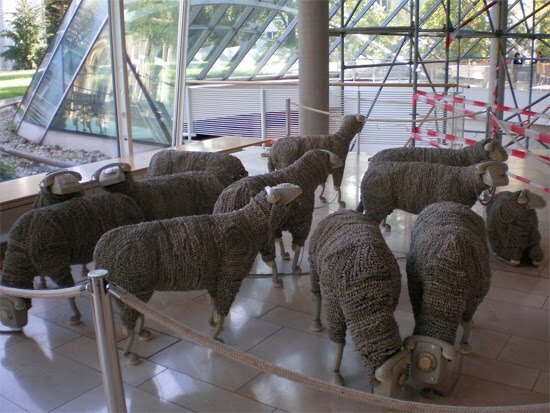 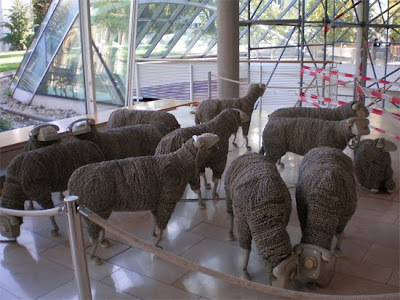 Meet artist Jean Luc Cornec, who is capable of turning them into objects of art. 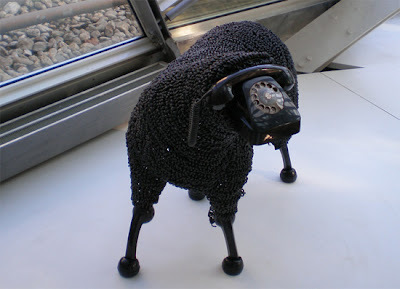 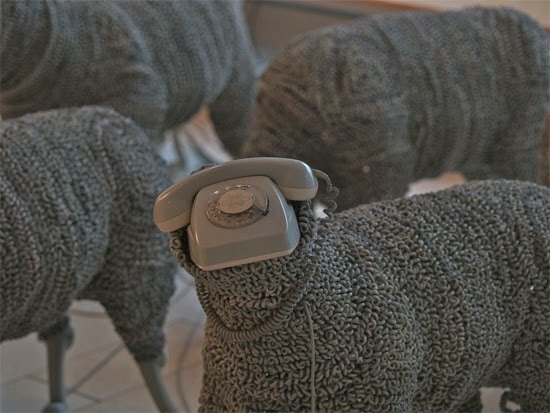 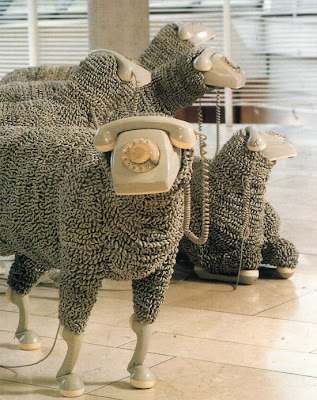 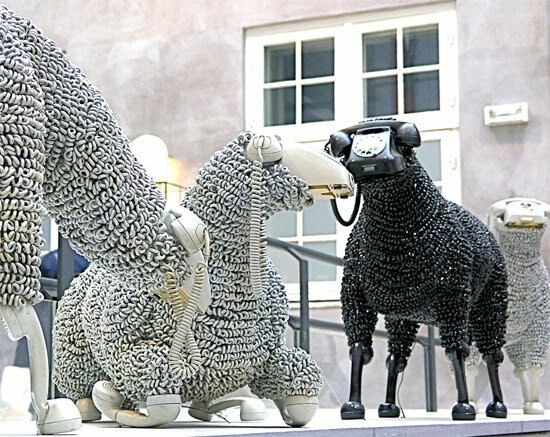 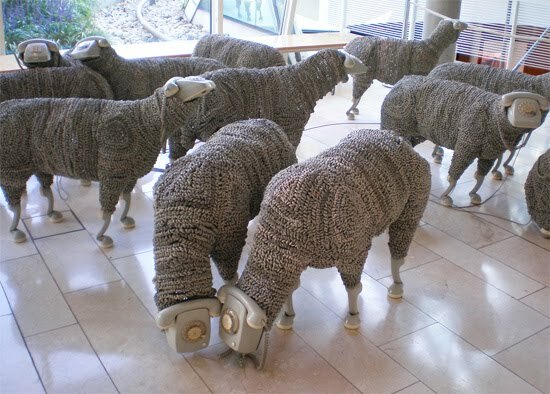 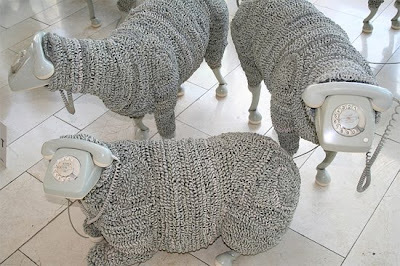 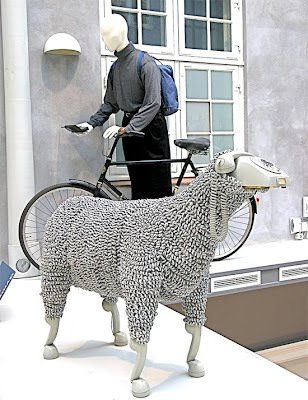 These amazing sculptures created from rotary dial telephones were exhibited at the Museum of Communications in Frankfurt.